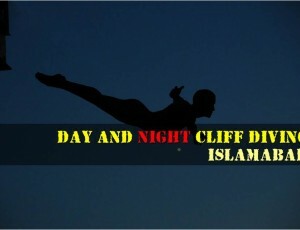 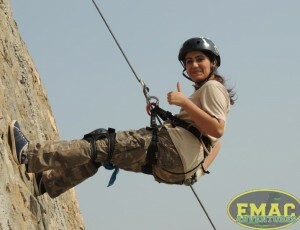 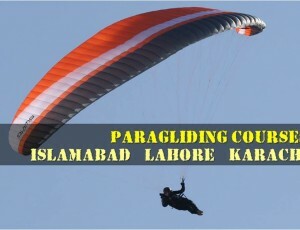 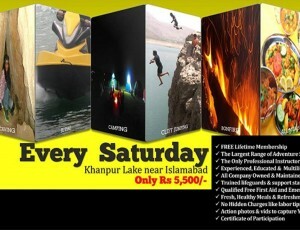 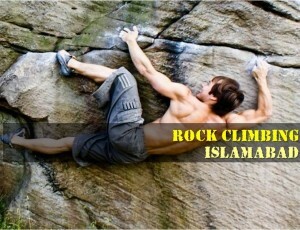 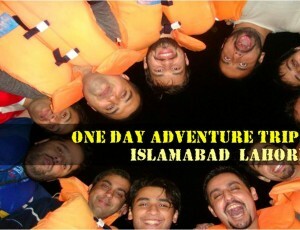 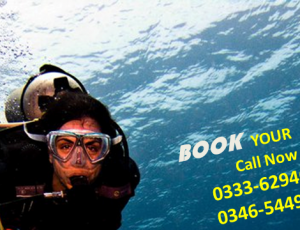 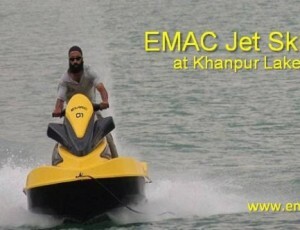 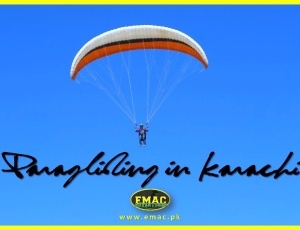 EMAC - The Largest Adventure Company in Pakistan - Part 2 for Corporate Team building, group adventure holiday and away days, adventure sports enthusiasts as well as Certified Paragliding and Scuba Diving courses in Islamabad, Lahore and Karachi. 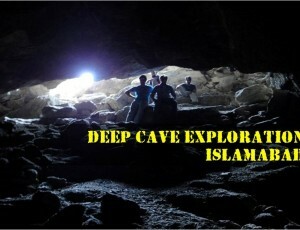 A wonderful, exciting and educational adventure excursion opportunity for everyone. 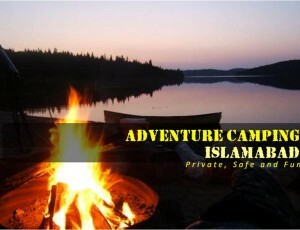 You will find that when it comes to camping, you don’t just want to sleep in a tent.